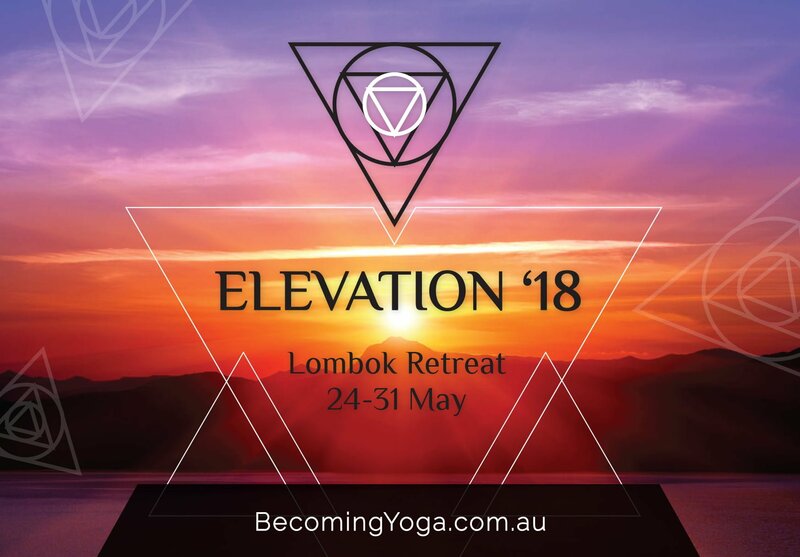 When planning Elevation ’18 I envisioned a trip that was a genuine spiritual pilgrimage, an opportunity to expand on who we are and why we are, soulful relaxed times interlaced with deep inner work and reflection. Times like these call to the inner mystic within us all and although it may seem outwardly that we are arriving into a destination to relax,(which of course we do) an undercurrent that carries us deeper into our life experience is awaiting us all. Every night when I’m drifting off to sleep I’m back tip-toeing through Mana’s lush grass in the wee hours of the morning heading to the Shala. The chickens are clucking and the birds are waking. What beautiful memories we created”. After 3 days of yoga, meditation, art,healing, surfing, barefoot walking, day spa pampering, pool side hangs AND cooking classes!!! the mountains were calling, it was time to leave our little haven and head for higher ground. We spent the day weaving from the coastline, once again moving towards the unknown and arriving at our accommodation at the base of Mount Rinjani.I can highly recommend staying at Rinjani Lighthouse, the whole family was so welcoming and I loved the traditional feel to the lodgings, we looked straight out to the mountains which we were to climb the next day. Another highlight for myself on our travel day was visiting the @StateIslamicCentre in Mataram just incredible architecture and we were very welcomed inside. The waterfalls at Senaru, so healing and uplifting. Those of us who ventured under the water seemed to have our energy fields cleared as though by magic. Our next two days were focused on the ascent and descent of Mt Rinjani (to the crater rim, not the full hike option of the summit).The scenery was spectacular with epic canopies of forest and on the way up we were shrouded in mist which gave the forest a mysterious and magical quality. Closer to the top we had open savannahs and rock formations to traverse and then THAT view and the sound and Vibrations emanating from the crater, just amazing!!!! Thanks to @RinjaniDawnAdventures for our amazing hiking experience we couldn’t have asked for more. Everything went so smoothly and we are so grateful to you all for everything. We are minus one of our group for our overnight hike. As a mother of four children I relate deeply to the sometimes very solo journey of carrying a baby towards this world. So while we experienced our time on top of the mountain beautiful Sarah continued her journey of motherhood in the valley below. The whole mountain experience was an important metaphor for life, the time spent in the valleys, the climbs and the descents and those moments closest to the peaks, all integral and valuable stages of our life path. Last Thursday I started a journey. I knew of one destination but the rest were to unfold over the week. As I (we) crisscrossed Lombok on an amazing adventure, I learnt more about my physical and psychological strength then I thought possible. 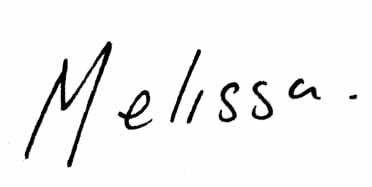 Melissa Parker you created an amazing, challenging, nurturing, loving and supportive environment. Even in our darkest and brightest moments there were arms that held us, words that were spoken and love that was given without judgment. 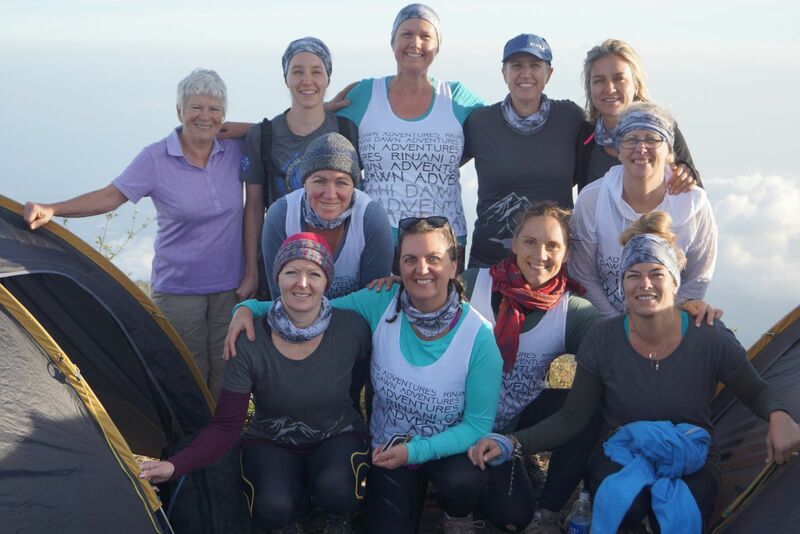 To all the ladies I shared this amazing adventure with – Terima kasih – we did it. ​I have added a small video heading into the evening post hike, have a listen to the mosque in the background of this video. As we were traveling during Ramadam the mosque played over speakers well into the night, sometimes in my tired moments this drove me nuts and yet I now recall the heady call of the mosque with fondness and an integral part of our immersion into the Muslim culture of the island. We were treated with such kindness from all the locals we had the good fortune of meeting. I am filled with gratitude for all their help and assistance on our travels through Lombok. When launching Elevation ’18 I asked people to sign up for a transformational adventure entwined with fun and laughter, a time out from all that is familiar, it is impossible to put all of our experiences into words (although I plan to write more about our shares around our cooking class @Ashtari and the many amazing insights we had around the topic of sharing and preparing food). 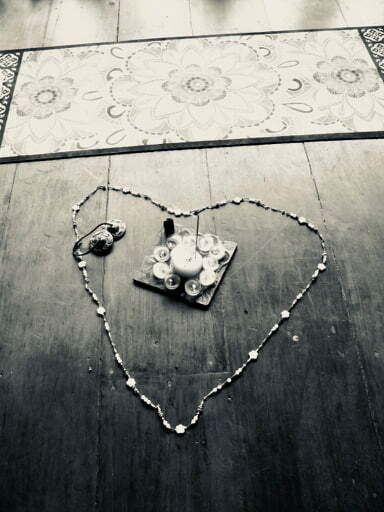 For our yoga, meditation and soul sessions an alter was always set up with 12 smaller candles burning in a circle, one for each member of our group and wrapping around that was a circle of beads, lovingly handcrafted by Brooke. The bigger beeswax candle in the middle was the representation of the universal light and guidance at the center of everything. On the last day I placed the smaller candles very close to one another and formed a heart shape with the beads and as our session drew to a close I let everyone know that the beads were actually 12 individual bracelets that Brooke had aligned with the energy of our retreat, weaving the wisdom of our seven days and offering us a reminder of our journey. The friendship, love, care and tears shared among us on the retreat was the most priceless part of the experience. 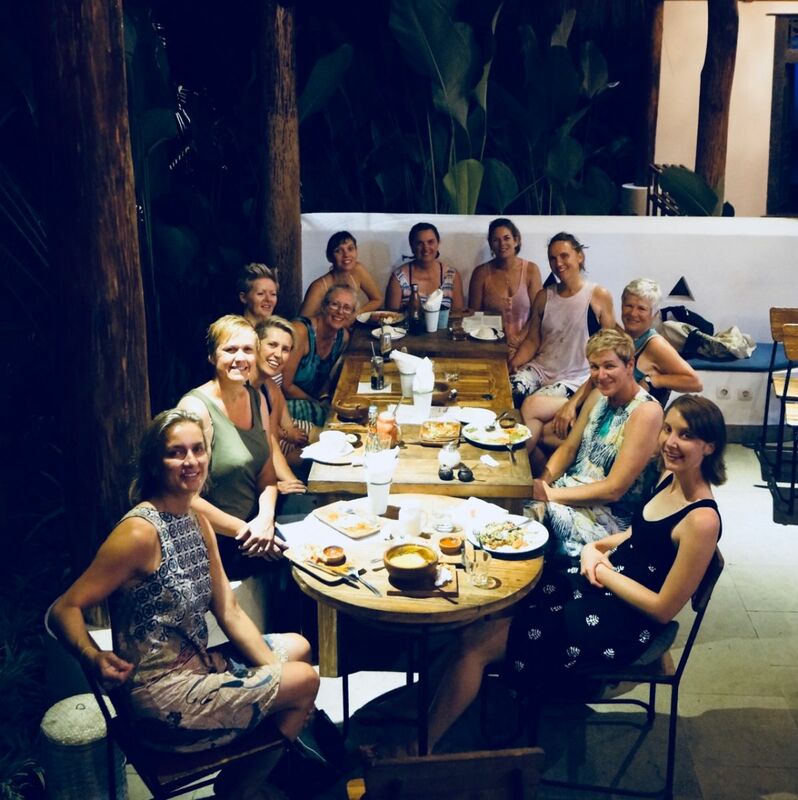 I have posted many photos from the retreat to an album on the Becoming Yoga Facebook page you can have a look and experience more of our adventures by clicking the link here.